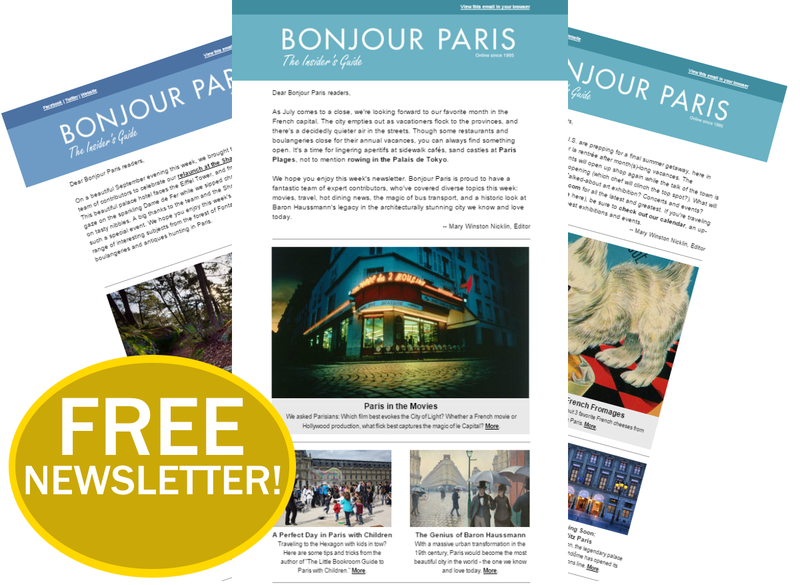 Paris has a myriad of boutique hotels brimming with quintessential local charm so it can be hard to decide on where to stay. Our local insider brings you 10 top hotels for a great all-round experience. 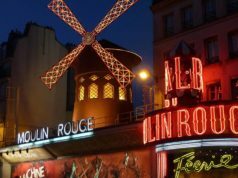 A short walk from Paris’ Latin Quarter where you’ll find landmarks like the Sorbonne and the Pantheon, is the offbeat Hotel Henriette. The 32 rooms and breakfast lounge have a cheerful Scandinavian style while the winter garden adds a bucolic farmhouse feel. From 80€ for single room per night. Originally built as the Louvre Palace stables, the lavish 1900 Art Nouveau Régina has served as the backdrop for over 100 films. 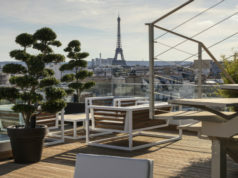 As well 120 rooms, the top-most boasting views of the neighbouring Jardins des Tuileries, the 4-star hotel also has a bar and restaurant. From 238€ for a double room per night. 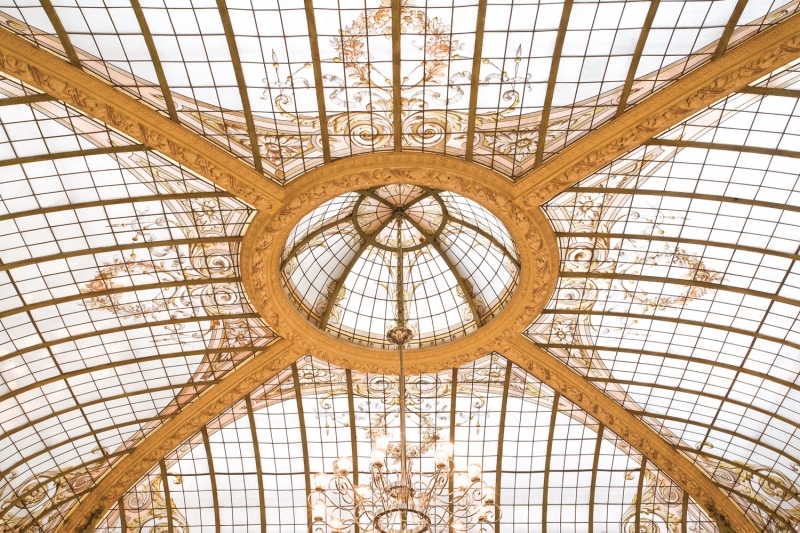 Inside a 1913 post-Haussmannien city mansion with an impressive Art Nouveau glass dome designed by Gustave Eiffel above the dining room, the 50-room hotel (Bessé Signature group) is located just a few steps away from the Arc de Triomphe and Champs Elysées. From 224€ for a double room per night. 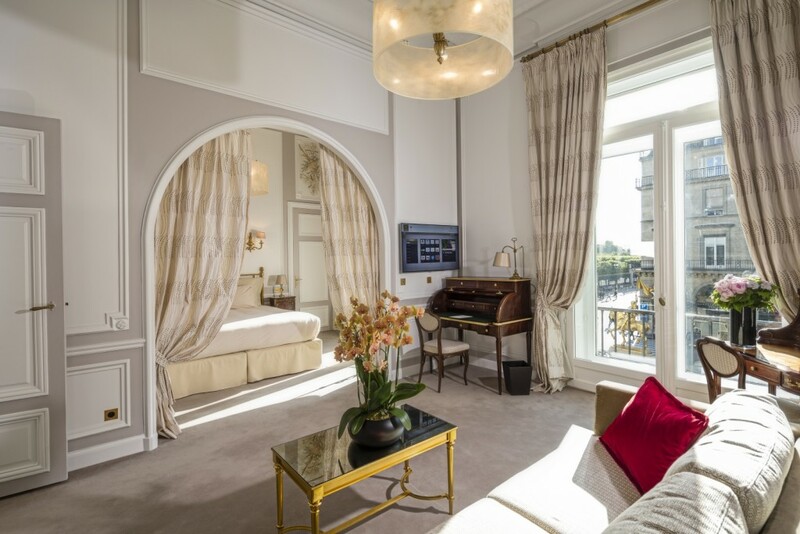 Located between Madeleine and shopping street Boulevard Haussmann, the hotel is a fashionista favourite especially prised during fashion week. 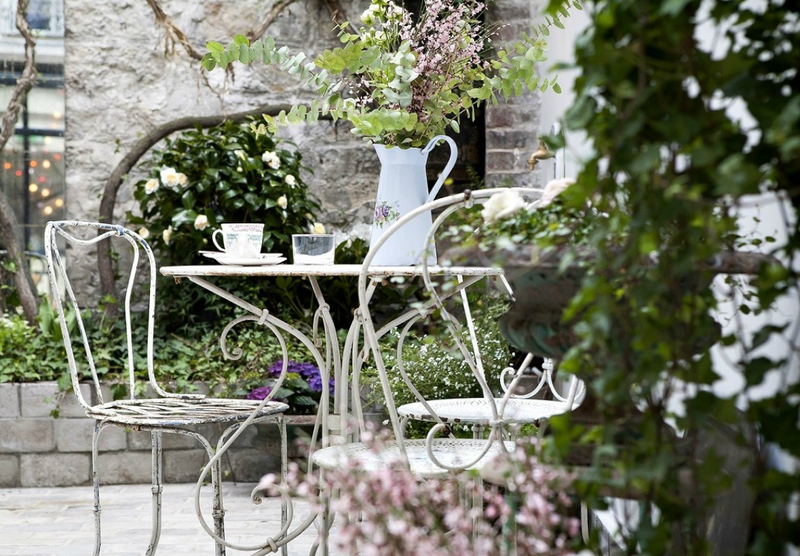 Its 27 rooms were refurbished by design duo Anne Peyroux and Emmanuele Thisy with lacework by Sophie Hallette, who worked on Kate Middleton’s wedding dress. An organic breakfast is served daily in the breakfast room. From 230€ for a double room per night. Facing the Pantheon, which celebrates the great men of France, this little hideaway pays tribute to the country’s great women from Edith Piaf to Marguerite Duras. The 35 rooms, a handful of which come with Pantheon vistas, are cheerfully decorated with feminine touches. There is also a bar and breakfast room. From 162€ for a double room per night. 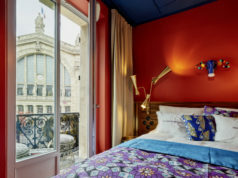 Paris’ first ‘bed & beverage hotel’ nestles in the heart of trendy South Pigalle, which brims with independent boutiques, bar and restaurants. The first hotel for cocktail bar crew Experimental Group, the GPH was refurbished by hit designer Dorothée Meilichzon. Its 37 rooms have a playful retro style that reflects the neighbourhood’s bohemian history. The ground-floor bar serves over 400 types of Italian wines. From 165€ for a double room per night. 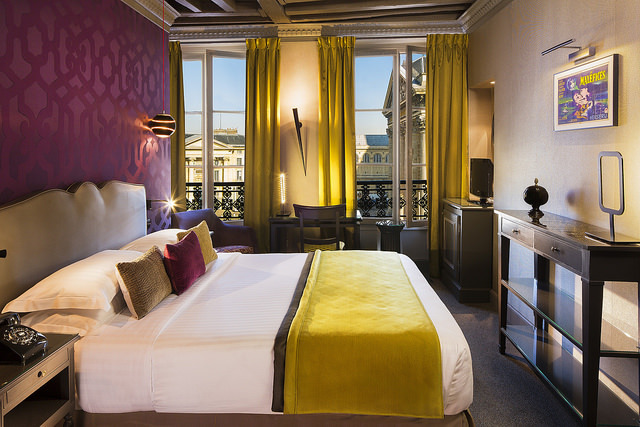 Set on the sumptuous Place des Vosges in the Marais, the 4-star hotel is a luxurious bucolic treat built in the 17th century. Formerly the residence of Princess Anne of Austria before she married Louis XIII, the hotel is a favourite with international stars for its intimate atmosphere. It has 54 rooms, a Carita spa and an outdoor garden terrace. Breakfast is served daily. From 500€ for a double room per night. Tucked in the heart of Montmartre, the Hôtel Particulier is actually an 1891 mansion where a witch is said to have lived; the house then belonged to the Hermès family from 1980-1993. 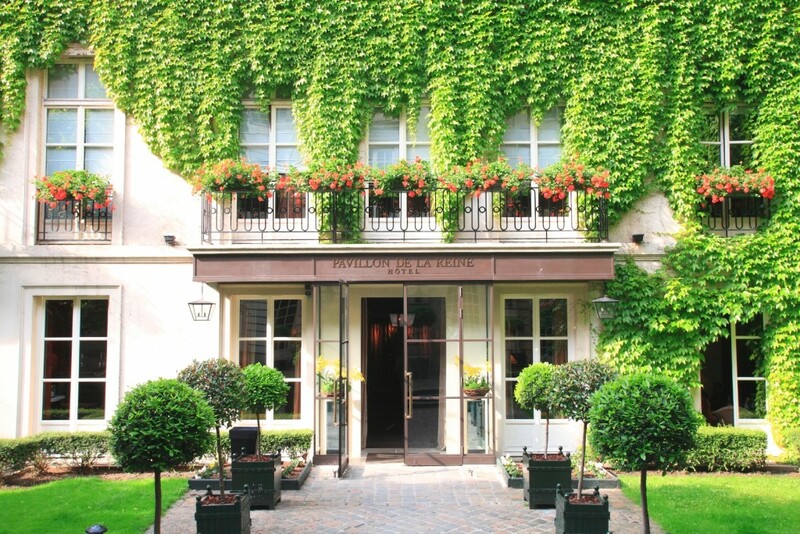 Nestled in a luxuriant secluded garden, the Hôtel Particulier offers five sumptuous and tastefully decorated suites as well as a bar and restaurant. From 390€ for a double room per night. Duo is all about location and comfort. Nestled right in the heart of the Marais and across the road from the Town Hall, its hushed 58 rooms, some of which come with original beamed ceilings, were designed by top French architect Jean-Philippe Nuel – and while some might be compact, they won us over for comfort. There is also a sauna, small gym, bar and breakfast room. From 300€ for a double room per night. 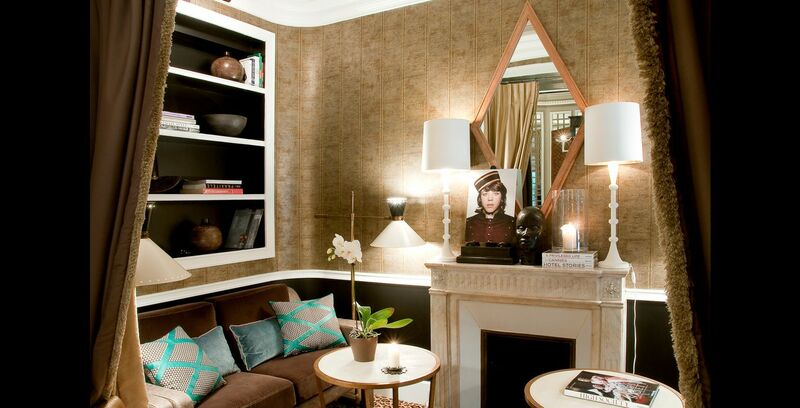 Located on the wonderfully romantic Place Saint Sulpice in the heart of the Saint-Germain-des-Près neighbourhood, the interiors of the cosy 24-room hotel boast luxurious natural materials and rich brown hues that give it a post-colonial style. The hotel also comes with an outdoor patio, breakfast lounge and restaurant. From 270€ for a double room per night. How about the Millesime in the 6th? The location is fantastic. All rooms were recently remodeled and the general manager, and all of her English speaking staff, could not be more gracious.